Call 1-888-782-3965 to learn more or enter your info below and we’ll contact you. 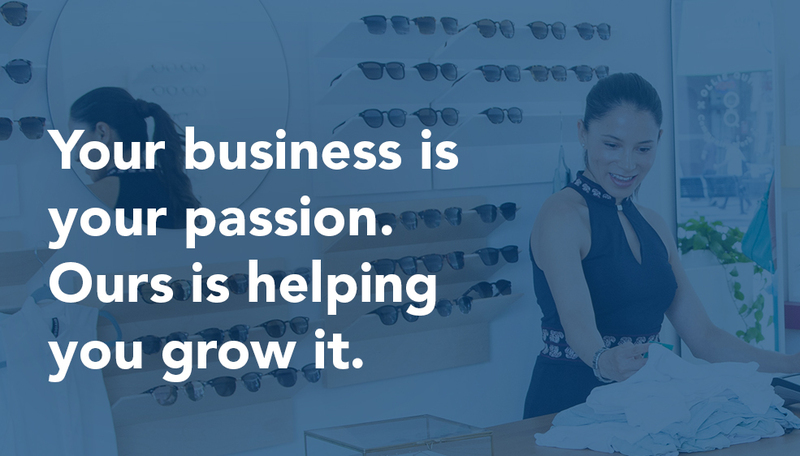 Check out how Moneris is with you every step of the way. INTERAC is a registered trade-mark of Interac Inc. VISA is a registered trade-mark of VISA International. Mastercard is a registered trademark, and the circles design is a trademark of Mastercard International Incorporated. AMERICAN EXPRESS is a registered trade-mark of American Express Company. UnionPay is a registered trade-mark of CHINA UNIONPAY CO., LTD. DISCOVER is a registered trade-mark of Discover Financial Services. DINERS CLUB is a registered trade-mark of Diners Club International Ltd. Apple, the Apple logo, and Apple Pay are trademarks of Apple Inc., registered in the U.S. and other countries. 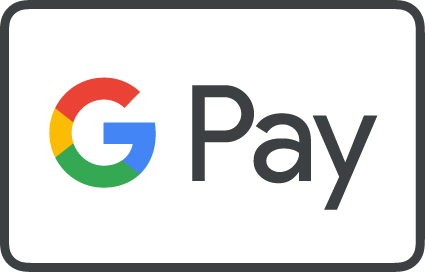 Google Pay is a trademark of Google LLC. Android, Google Pay, and the Google Logo are trademarks of Google LLC. MONERIS and MONERIS BE PAYMENT READY & Design are registered trade-marks of Moneris Solutions Corporation. All other trade-marks are the property of their respective owners. ** Your consent is requested by Moneris Solutions Corporation, 3300 Bloor St. W, 10th Floor, Toronto, Ontario M8X 2X2. www.moneris.com. You can withdraw your consent at any time by unsubscribing in the email messages Moneris sends to you.